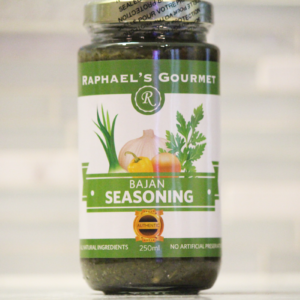 A spicy, Jamaican style, Jerk Seasoning that enhances the flavour of any meat, fish or poultry dish. 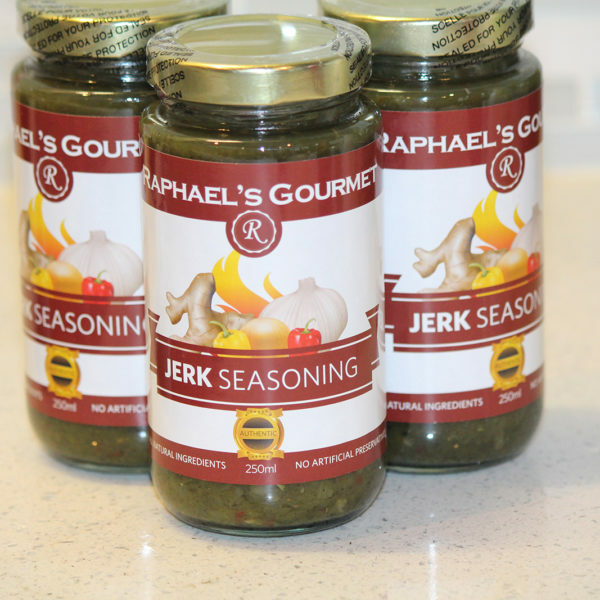 A spicy Jerk Seasoning that enhances the flavour of any meat, fish or poultry dish. For years, Raphael has been perfecting this original recipe, based on culinary skills learned from his mother. 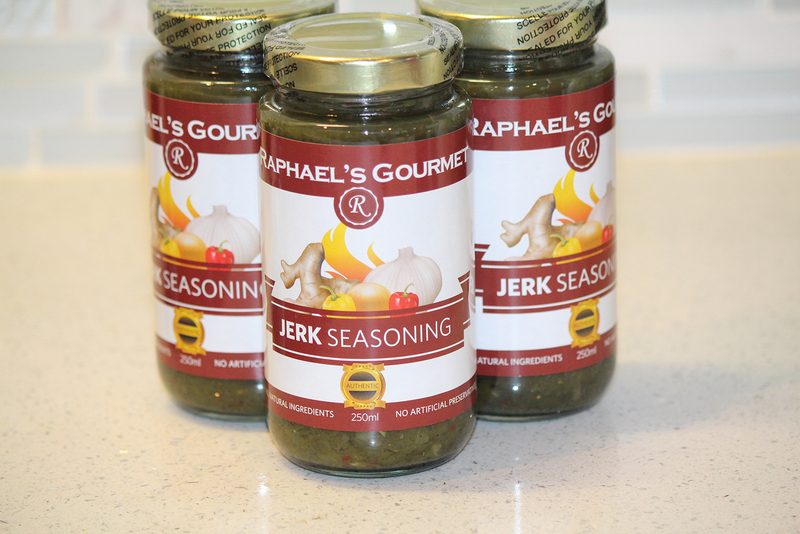 Using only fresh, premium ingredients, this flavourful jerk seasoning is the product of a family legacy that started over 200 years ago. The result is unlike anything you’ve tried before.